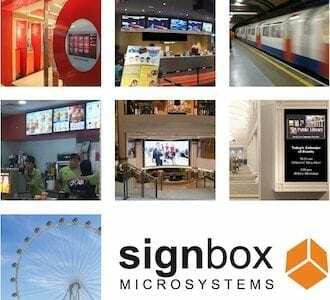 SignCloud® is an advanced Digital Signage platform for building dynamic sequences of multimedia. 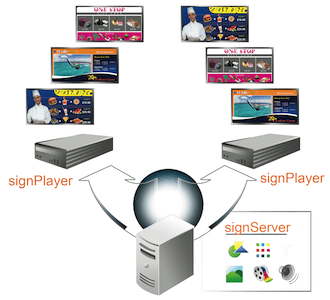 SignCloud® Stacks is an advanced Digital Signage platform for building dynamic sequences of multimedia. Multiple display candidates are stacked vertically and dynamically chosen by evaluating user-defined conditions. Conditions can incorporate date and time, geographic location and custom data. Administration of large numbers of sequences is simplified by creating shared base sequences. This allows a user to be granted the ability to only modify a subset of items displayed on a screen. By using the stacking concept and powerful multi-user access controls, complicated dynamic sequences can be constructed for showing worldwide, national, regional and local advertising on an unlimited number of screens. A simple but powerful user interface: Drag-and-drop to upload or arrange content items of any kind from images, to videos and web pages. Highly visual, clean and intuitive layout. 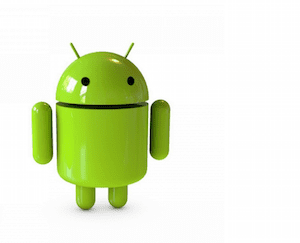 Multi-device support: Players can run on Windows, Mac, Linux, and even the newly emerging ChromeOS –although we prefer Android™ for price and performance. Enhanced stacking logic: Control when items display using custom conditions and dynamic data. It is now possible to write conditions to specifically target an audience. For example, show an advert for a women’s coat when more women than men are looking at the screen, the temperature is below 15 degrees and it’s a Saturday. Base Sequences: Sequence stacking allows collaborative control of a common base sequence. Control which slots in a base sequence can be overridden by another user. Build complex stacked sequences merging international, national, regional, local and screen-specific content. Each layer controlled by different users. Inner sequences: Slots can contain inner sequences controlled by another user. Grant a user access to a specific slot in a sequence. Ideal for advertisers. Composite items: Multiple images and videos can be positioned and displayed at the same time. Access control lists: Grant one or more users or groups access to specific screens, sequences, library items or other users and groups. Immediate data updates: Stacks maintains an open UDP port which means changes can be sent to devices instantly. Immediate software updates: New player software and custom player implementations can be sent instantly to DS Loader. Playback synchronisation: Multiple screens on the local network can be synchronised to play slots at the same time. Video walls can be configured using shared base sequences for timing. 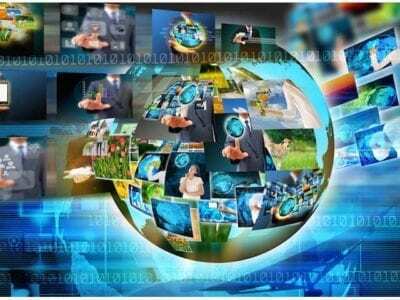 Data sharing: Players download images and videos from players on the local network when available (peer-to-peer), saving bandwidth and increasing speed. Data integrity checking: All data is digitally signed and verified to prevent corruption and man in the middle attacks. HD and 4K support: 1080p HD video and ultra high definition 4K video capability (on supported devices). Offline operation: All conditional logic is evaluated locally on the device. This means schedules and geolocation data evaluation does not require an Internet connection. Multimedia is also stored locally for perfect playback with no buffering delays. Proof of play reports: A record can be created for every item that is displayed on a screen. Each device automatically synchronises records with the server when a connection is available. Advanced interactivit: As well as supporting HTML5 interactive content, custom events can be defined to trigger actions such as playing another sequence or collecting an email address. Worldwide scalability: Servers in Europe, America, and Asia use asynchronous replication with eventual consistency to provide low latency connections and resilience worldwide. Security: Secure connections using the latest encryption standards. APIs and integrations: Comprehensive APIs support external communications, remote data sources, triggering and advanced reporting. Existing integrations with content partners like Canva, Pixl, and Twitter as well as external data providers like Vista, Veezi and Radiant. Advanced audience measurement: Use facial recognition and audience tracking to determine gender, age, and the number of viewers.